Working on a few (tiny) projects around the house that I'll share soon, but how about a random post for your Thursday? B.B. Cream is new to me. My sister told me to try it and I'm hooked. This one cream does it all- per their website: helps diminish the appearance of pores, fine lines and uneven skin tone while providing long-wearing, natural coverage that conceals imperfections. Really liking it. It's a self-adjusting tint, moisturizer, and spf all in one. Staying on the topic of skin- I always knew ACV was good stuff for the body and used to take it when I did cleanses (helps with acid reflux & heartburn if you suffer from that), but I heard recently it's great for skin so I started drinking one teaspoon a day with my water and have noticed a big difference in my skins appearance. pinterest makes me want to change my hair weekly. you ever feel that way when you're on it? I had bangs all growing up. Thin, ugly bangs. Not blunt and cute bangs. But the one thing I always go back to is how much work they are. They have to be styled every. single. day and trimmed regularly. I'm not sure I'm ready for that type of commitment. Although they can be so darn gorgeous with a cat eye and red lip. 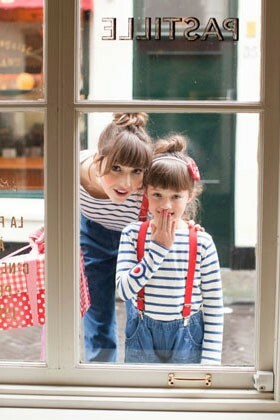 And then there's always the keep it long, cut some side swept bangs and add some color like the above. Although if I think that haircut is going to make me look as cool as this girl, I've got to be out of my mind. And that outfit is perfection- Michael Kors does it again. The guy holding the little dog behind her cracks me up. This color is my new favorite for fall. Don't get me wrong, I'll be all over my other dark favorites, but this color had me at, "Don't Sweater it". It's a really pretty greyish-purple. I mentioned I wanted to read it last week and actually followed through to do so. Wish I could have read this as my 18 year old self. I highly suggest- Kate White writes in such a way that I feel like I'm sitting with her, as if she's my own personal mentor giving me career advice. but I made a few changes that are making it more bold than romantic that I'm not sure I love. how's that for all over the place? happy thursday. i swear by apple cider vinegar - for just about every ailment! I love the side table set-up in the second bedroom - so perfect, complete with tulips! I love love love my Boscia BB cream!!! 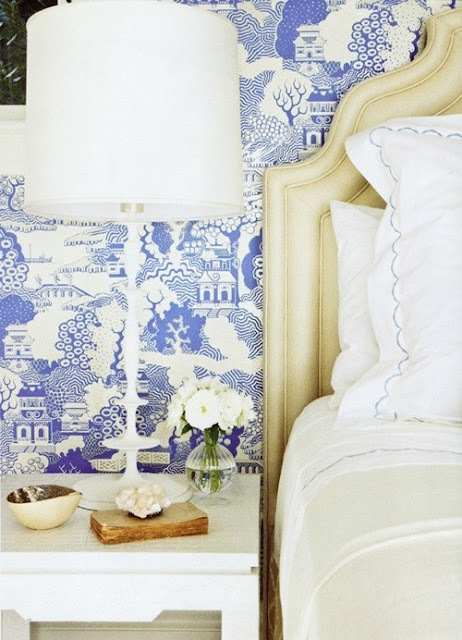 so glad you featured Boscia. I LOVE their products! They're amazing! you covered it all! great stuff! 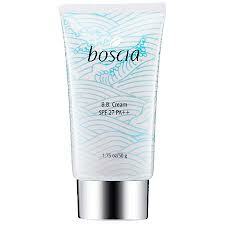 I'm always one to try new beauty products..that boscia cream is now on my list. However, I'm a baby about doing anything to my hair...I've never colored it! 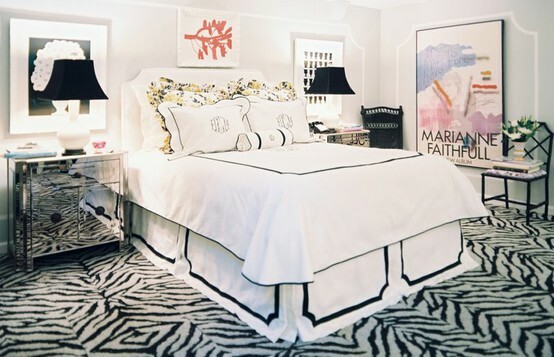 Love the bedroom images, especially the leopard pillow and that looks like a great read. I swear by acv! It's been a miracle worker on my skin. I think I will have to try this BB cream I've been scouring for a good one.